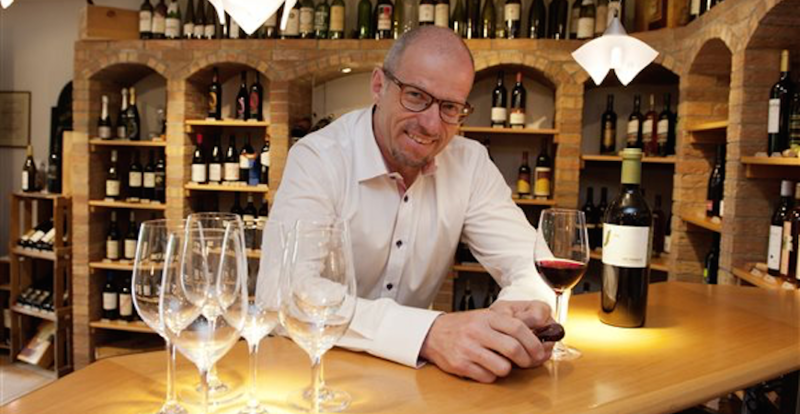 Since 1988, Jeggli Weine is engaged with heart and enthusiasm for wines of character and offers a unique service by enthusiastic and dynamic connoisseurs in their cozy wine cellar and onlien wine shop. They value the origin, authenticity and wine culture. They believe that success comes only through the quality of wines and the quality of service.